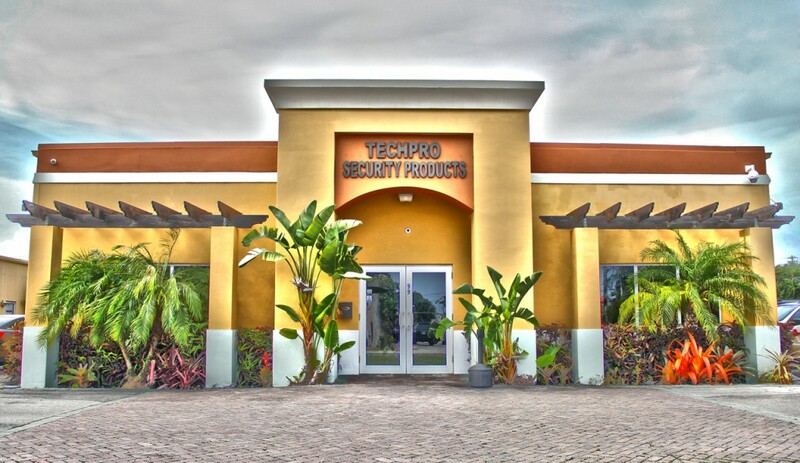 Techpro Security Products is a major retailer of Security surveillance Equipment. Our retail website is visited by over 20,000 customers every month. We offer a full line of DVRs, Security Cameras, Accessories for Surveillance Systems, and Complete DIY Security Surveillance Systems with everything you need to do it yourself. In addition, our dedicated and knowledgeable support staff is available to assist you with any of you technical needs. Whether you are configuring your system to work over the Internet, or if you are setting the DVR up for remote viewing over your cell phone or PDA, we are here to help. If you are a retail customer and require any assistance or need help choosing a camera or camera systems. Call us today at 866-573-8878. If you are a retailer or installer and wish to become one of our resellers, please visit our distributor site at TechvisionCCTV.com.